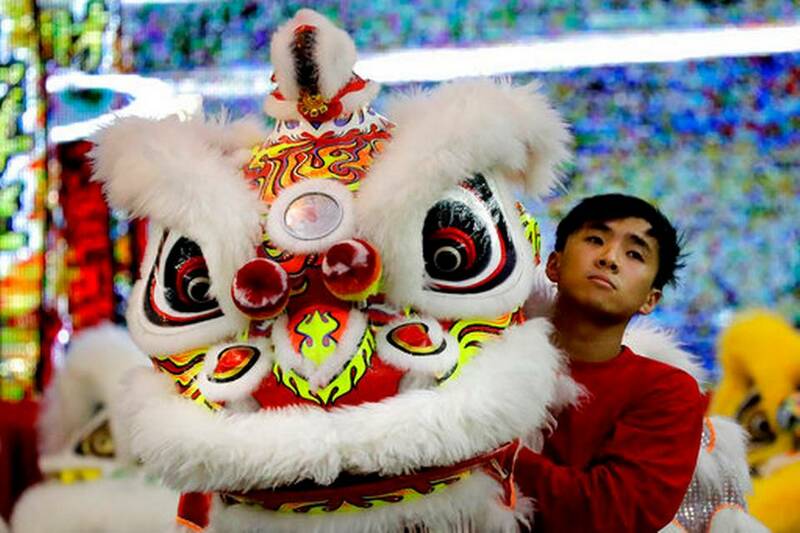 What does the costume behind the lion dance mean? The loud beating of the drums and gravity defying jumps and turns. 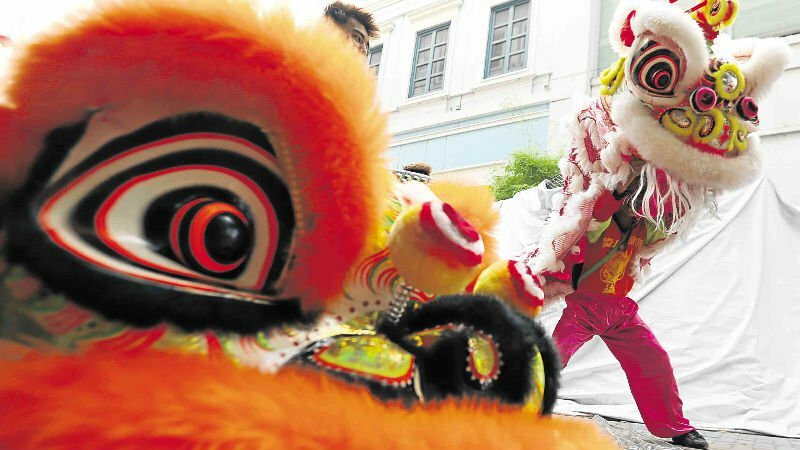 These are the two things that draw our attention to the spectacle of the lion dance this Chinese New year. 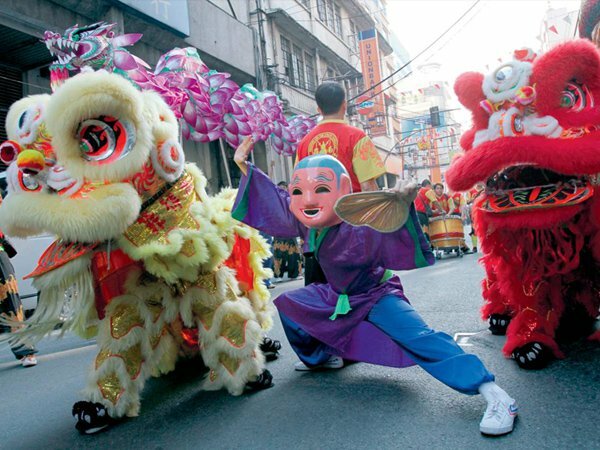 As our imagination comes alive with these colorful mascots, don’t you wonder about the meanings behind the intricate costumes of these dragon-looking dancing “lions”? A trip to a Wu Shu and lion dance workshop in Binondo gave me a crash course on the symbolisms carried by the various parts of the famous lion head. The eyes of the mascot are as big as saucers making it easy for them to see evil spirits. These evil spirits are the enemy of lion, it’s what they fight off and keep away from the community for the rest of the year. The horn of the lion is its weapon. It’s what they use to fight the evil spirits who bring misfortune and chaos to the people that the lion protects. The ribbon tied around the lion’s horn serve two purposes. First, it tells if the lion is awake or asleep. A sleeping lion doesn’t have a ribbon tied around its horn, and are therefore not used during a lion dance. Second, the ribbon tells the gender of the lion. A red ribbon signifies a female while a green ribbon signifies a male. The mouth of the lion is for eating, obviously. And the lion will eat close to anything. 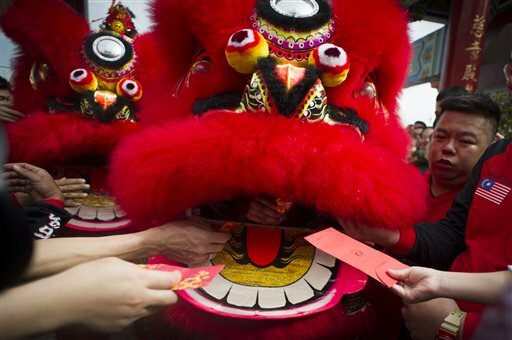 Lion dances, along with dragon dances which are a completely different thing, have been used to celebrate the Chinese New Year for centuries. These spectacular portrayal of playful beasts are believed to fight off bad luck for the Chinese people, and help draw in peace and prosperity for the rest of the year.